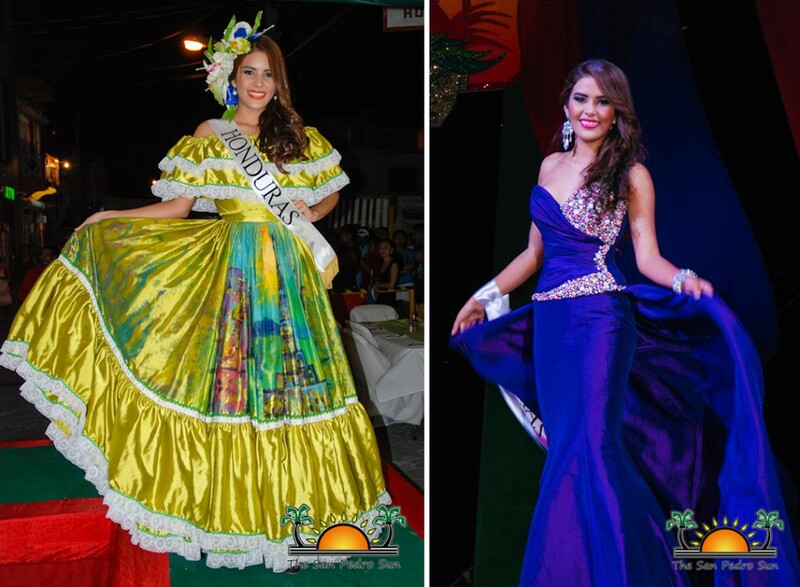 Honduran police have found the bodies 19-year-old Miss Honduras Maria Jose Alvarado and her sister 23-year-old Sofia Trinidad who went missing on Thursday, November 13th. The women were reported missing by a family member on Saturday, November 15th after they could not be contacted. Police have since arrested two men believed to have committed the murder: Plutarco Ruiz, Sofia’s boyfriend, and Aris Maldonado. 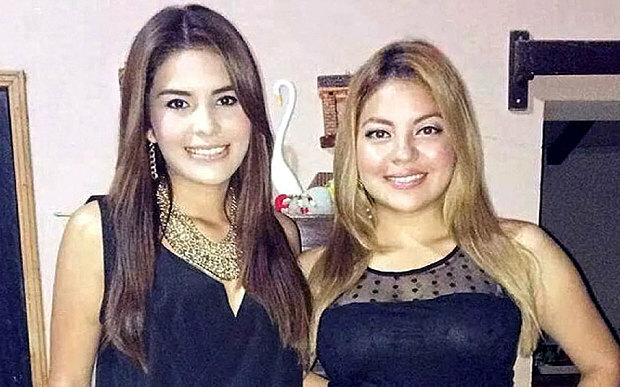 Initial reports stated Alvarado and her sister were last seen leaving a birthday party in Santa Barbara, Honduras. On Sunday, November 16th police detained four persons in connection to the disappearance. “The missing women were last seen getting into a vehicle as they left the party. Four people are under arrest. They include the owner of the party venue and Sofia’s boyfriend. They are being investigated,” said Chief of Police Jose Coello during a press briefing. The bodies were found in Cablotales Village, Honduras, near the river Aguagua on the early morning of Wednesday, November 19th. Police have seized a car containing the weapon believed to have been used in the murder. Head of the National Directorate of Criminal Investigation in Honduras, Leondro Osorio has indicated that the women are believed to have been shot to death shortly after the abduction. Police have also taken a witness under protection, who is believed to have valuable information on the case. “I can confirm that the sisters were found. We also have the murder weapon and the vehicle in which they were transported to the site where they were buried,” stated Osorio. The San Pedro Sun joins the community in extending sincerest condolences to the family and friends of Maria Jose and Sofia Trinidad Alvarado Muñoz.